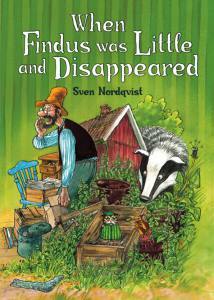 Author and illustrator Sven Nordqvist is one of Sweden’s most popular writers and illustrators. 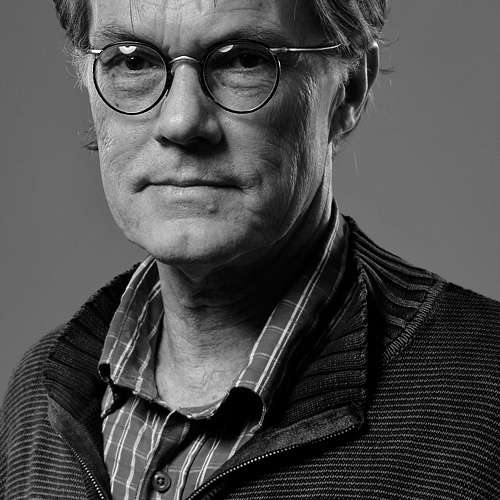 His awards include the Swedish Literature Award, the German Youth Literature Prize and the Elsa Beskow Medal. He lives and works in south Sweden.